In preparation for a new marketing campaign, I got Rachel Bostwick to update the cover for Night Skies Over Valhallow. It looks good. 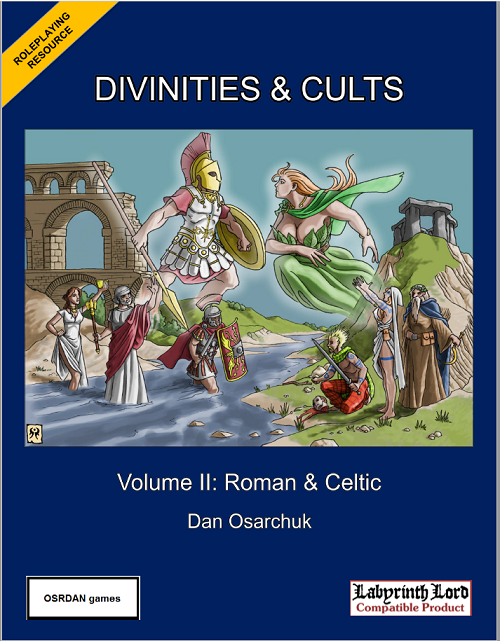 Otherwise, I have been working nearly non-stop on finishing writing the third novel in the series, as well as getting the art done for Divinities and Cults II. Both should be ready by the early fall. 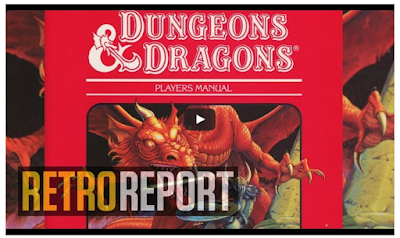 Yes, role-playing game books have been accused of being dangerous. 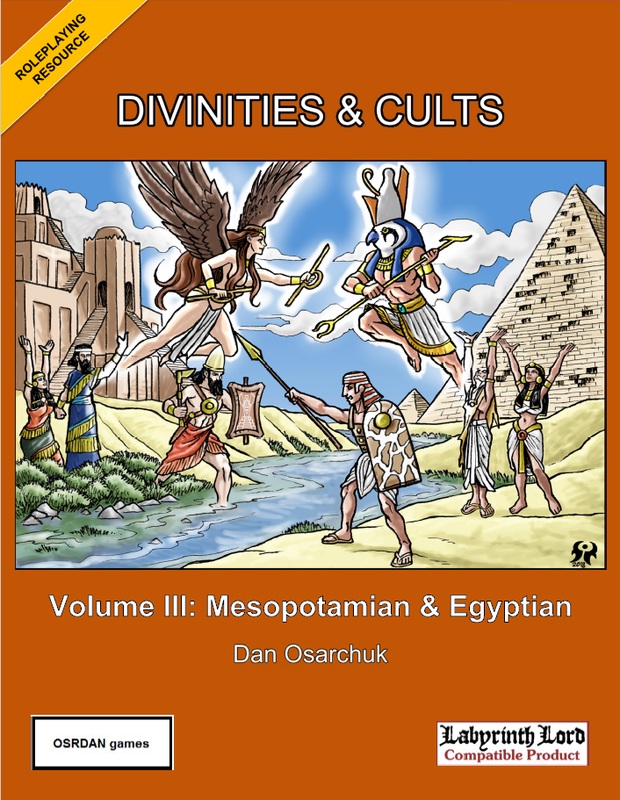 And yes, Divinities and Cults can be quite dangerous in particular. How, might you ask? Because it just might slay any boring ideas you might have about your RPG cleric! Tired of having your cleric heal, heal, heal all the time? 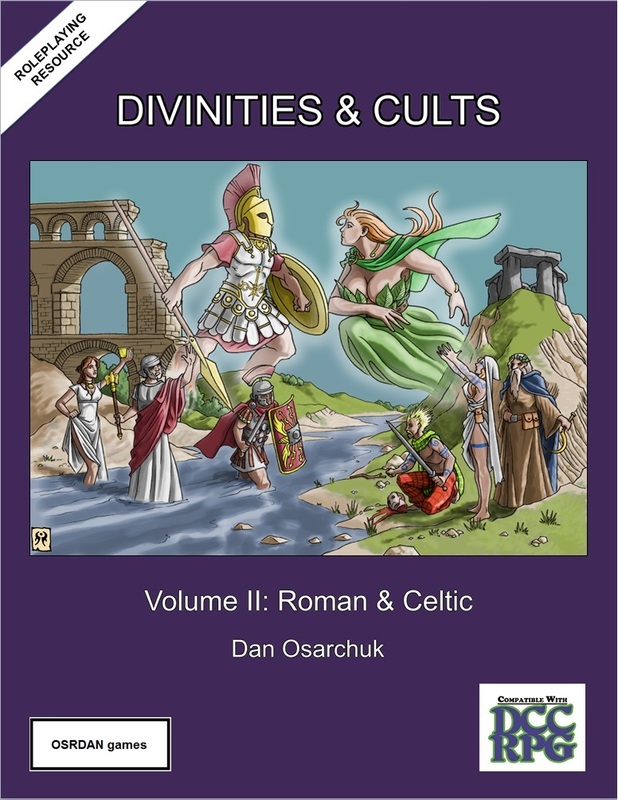 Find out what else your cleric can do with Divinities and Cults. 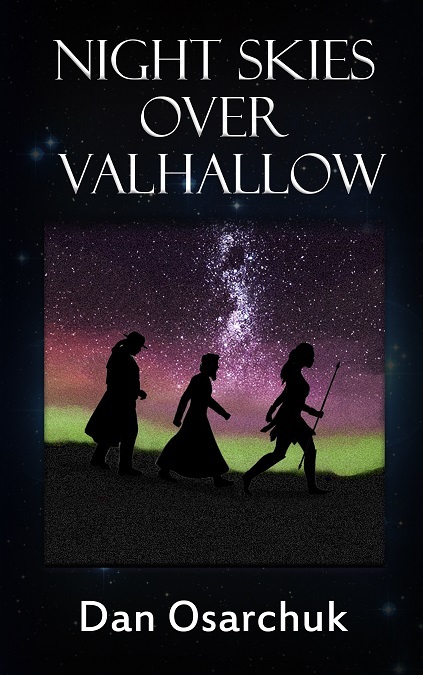 No, you won't give up your soul by reading this book (probably), but you will certainly immerse your characters in a more believable, interesting, and mythologically holistic magical paradigm. Even though role-playing game books aren't supposed to be dangerous anymore, it doesn't mean they don't have to be. Right? 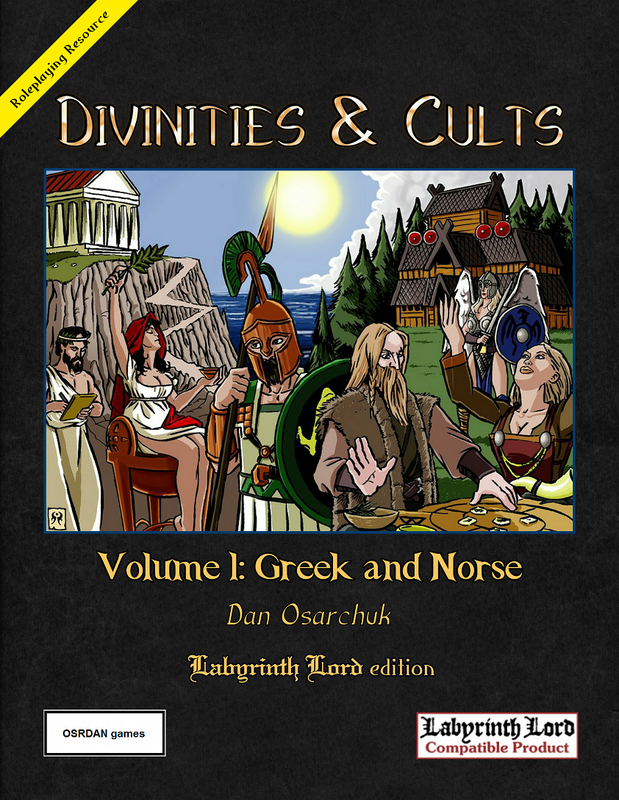 Here's the revamped cover for Divinities and Cults, Labyrinth Lord version. Curtis Lyon did the redesign, though cover art is still by Luigi Castellani, of course. I commissioned it to help better tell it apart from the DCC RPG version. I think you'll like it. 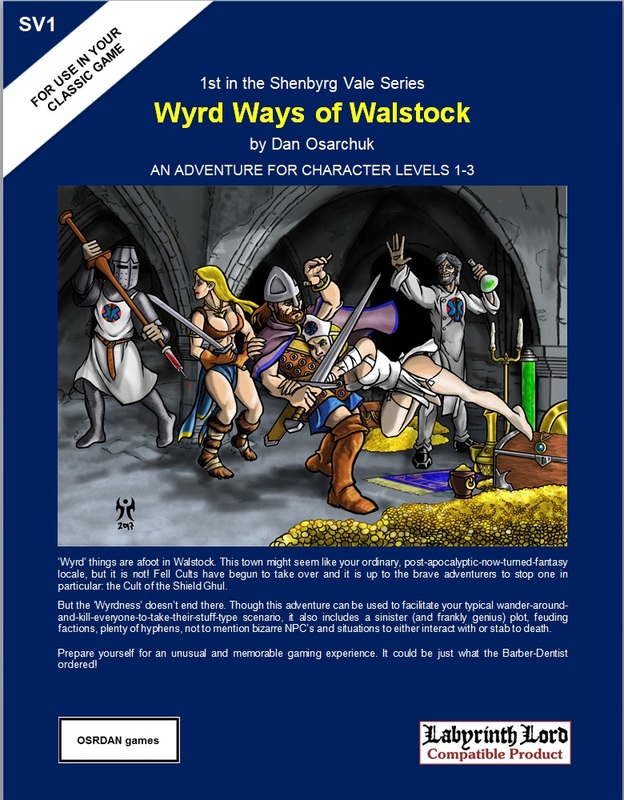 I'll be uploading the revised pdf soon to DriveThru RPG too. Enjoy. 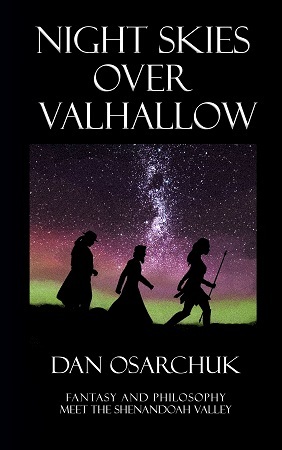 I'm finally starting to get some reviews for my first novel, Night Skies Over Valhallow. If you haven't read it yet, I suggest you check it out: it's really a classic gamer's novel and only 99 cents on Amazon. 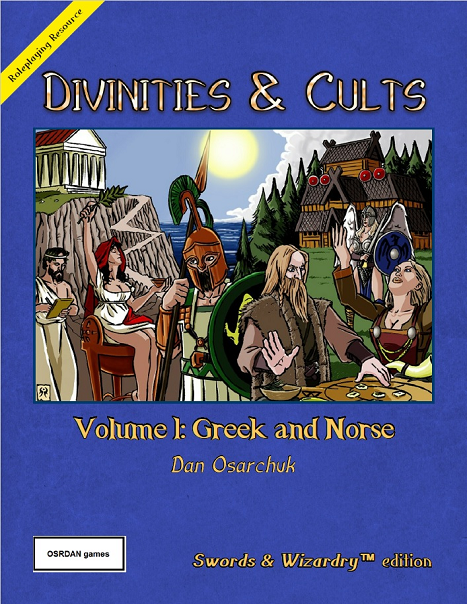 Though the story is meant to appeal to a wider audience and includes some philosophy and social commentary, the meat of the book is written from the perspective of a long-time classic roleplaying gamer, such as myself. Writing novels has been different than writing roleplaying game books like Divinities and Cults. The former requires having a cohesive plot, whereas the latter does not. By the way, one great tool I've discovered while writing intensely over the last year has been the "Speak" tool in MS Word. Using it to have text read back to me really helps me catch those many little typos that can come up, especially after writing for many hours a day. I use it on pretty much everything I write now, since either my mind ends up moving faster than my fingers or reality keeps shifting on me (and thereby alters the words I've written). Anyway, one review remarked on the middle of Night Skies and how it was strange. Keep in mind though that this Weird Fantasy element of the story has an important context based on one of the main characters in the book. 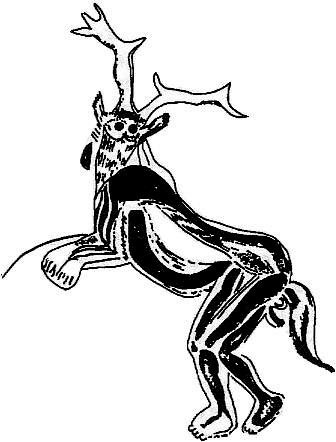 I don't want to spoil the plot, but I also wanted to point out that those engaging in Gygaxian-style dungeon crawls often encounter *weird* things and that was part of what drove the middle of Night Skies, making it a little more in that vein, rather than more purely Tolkien-esque. 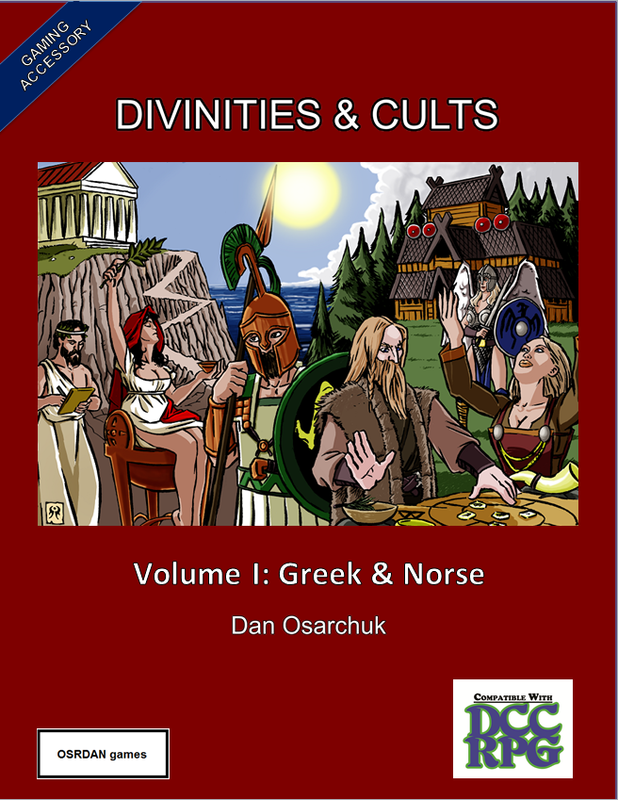 Regardless, if you enjoy my roleplaying game books, check out my novels, and vice versa. 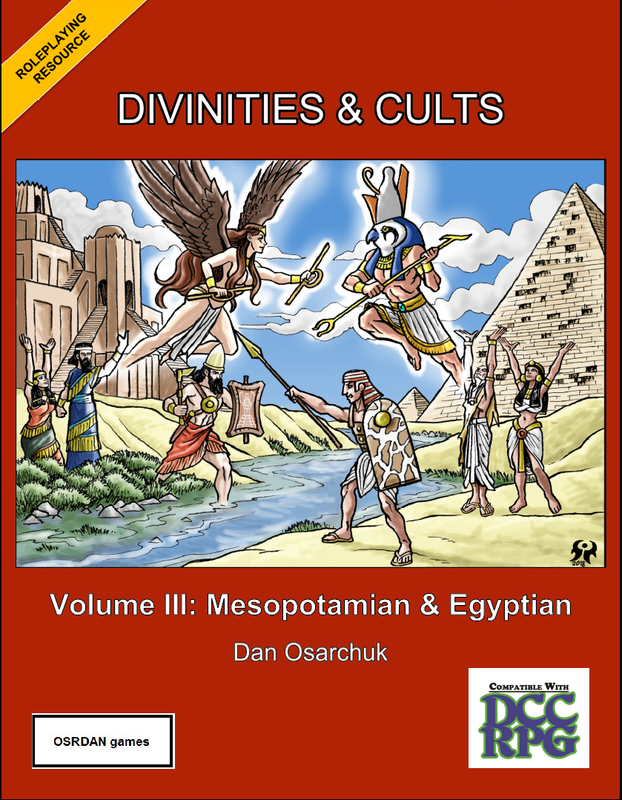 In both types of books, I include the myriad of topics that interest me, while (hopefully) still providing a classic quality product. All my books actually draw from the same world, but that would be a blog post for another week.